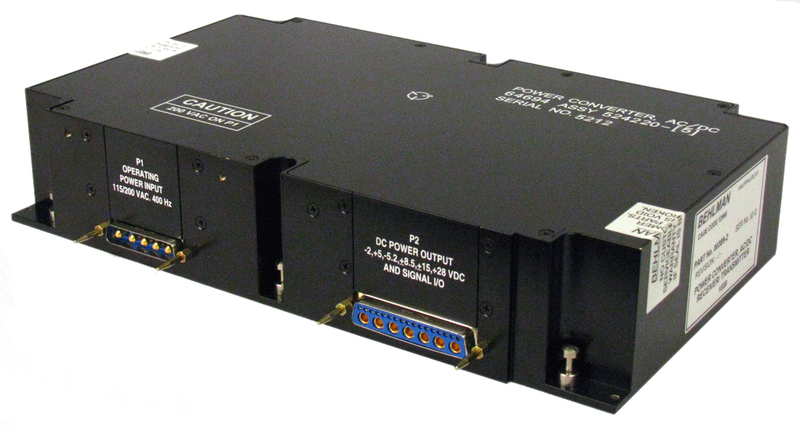 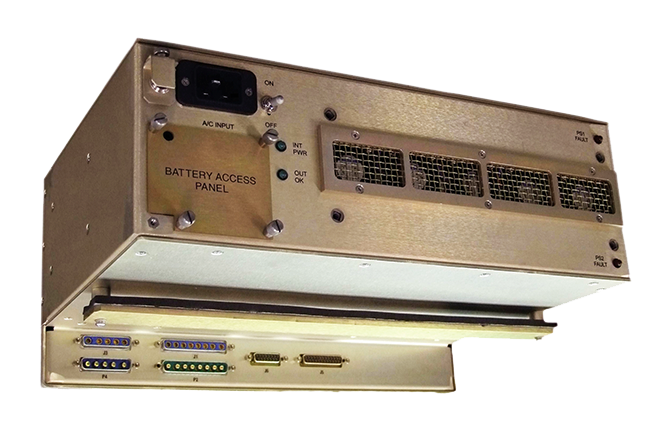 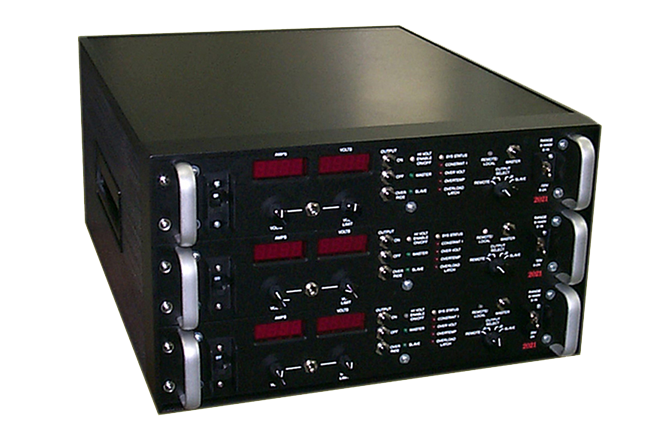 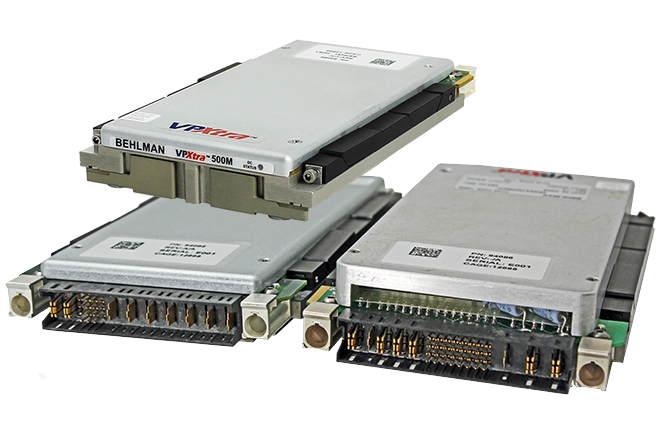 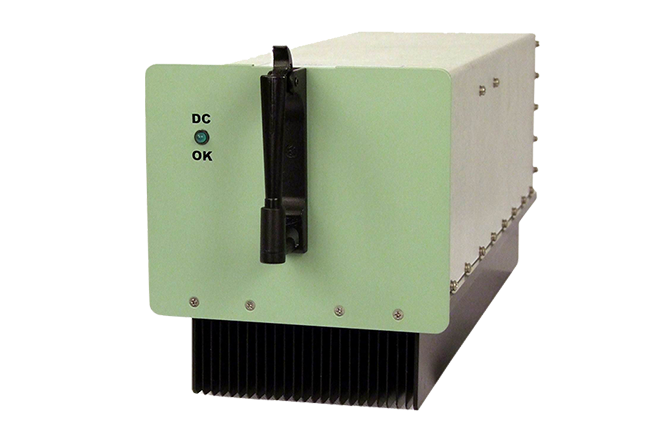 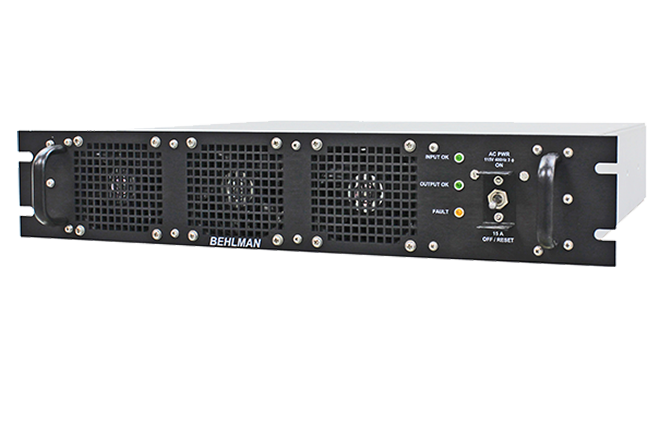 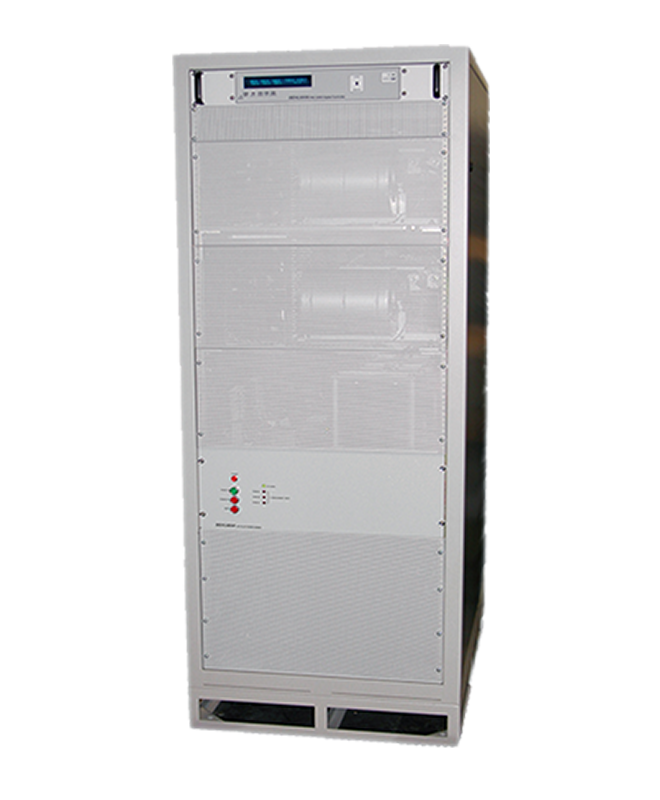 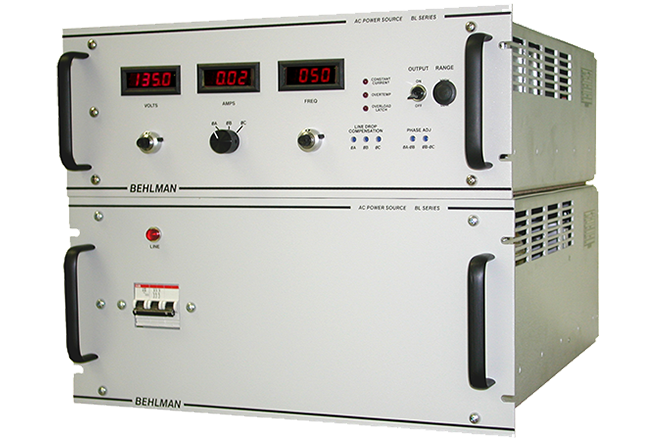 All Behlman COTS power supplies are ruggedly built and designed to meet the rigors of high end industrial and military applications on aircraft, shipboard, ground or mobile platforms. 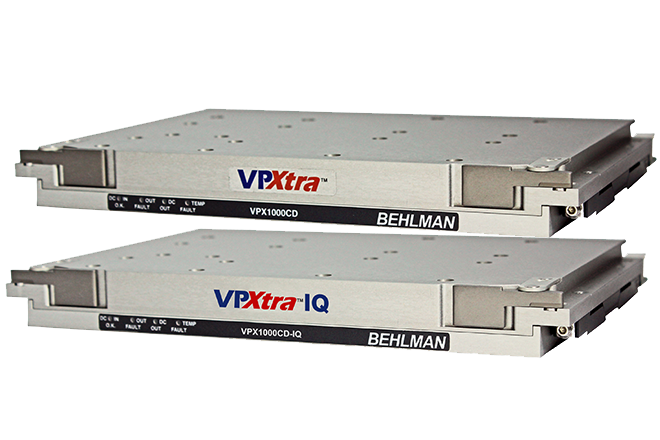 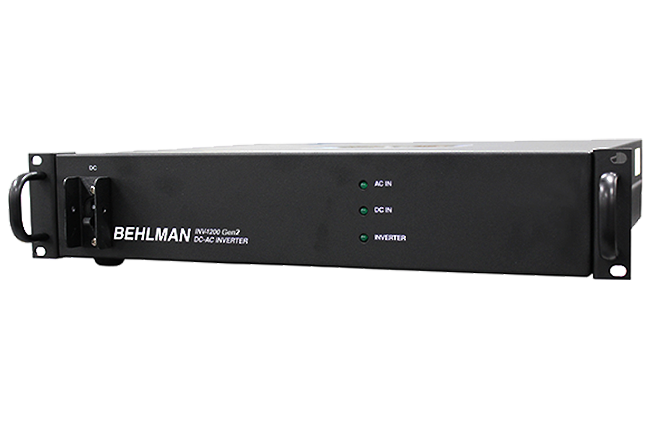 Behlman has the ability to reconfigure its standard units to meet customer requirements without the cost of full-custom development. 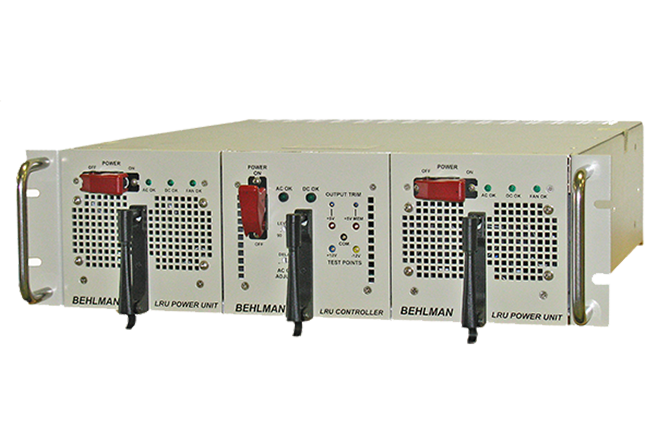 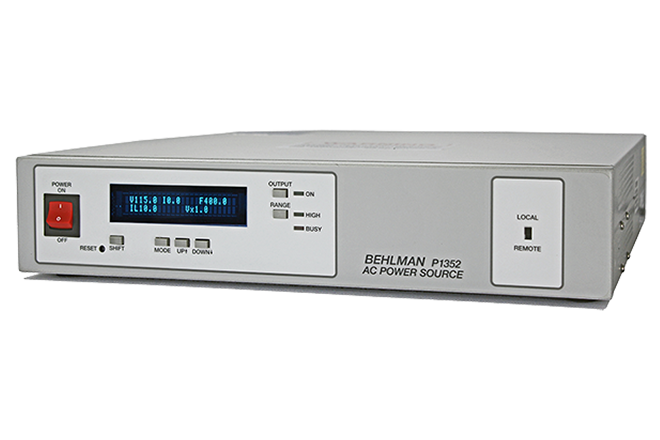 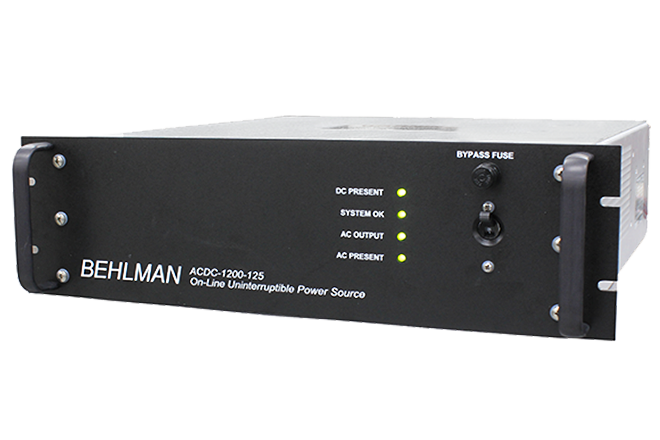 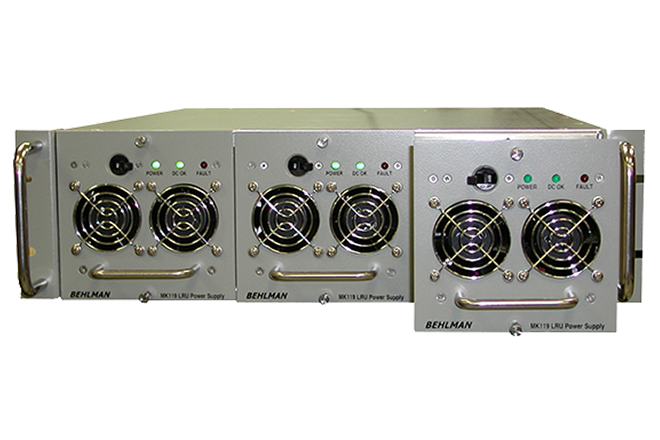 Behlman’s COTS airborne, shipboard, ground and mobile Power Supplies are available in a wide range of power from 150 watts to 4000 watts. 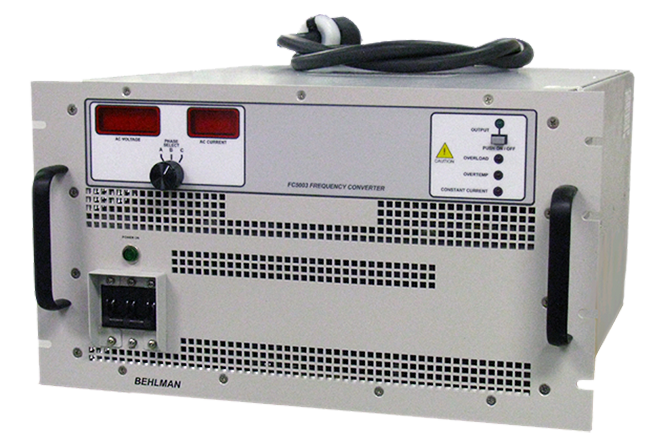 Inputs are wide range DC or any single or three-phase mains power or aircraft power. 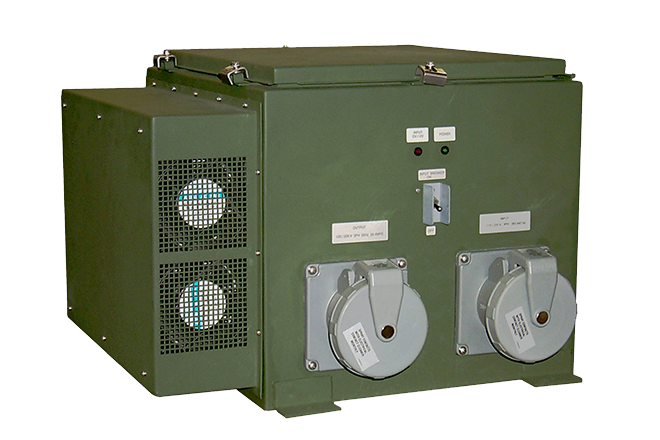 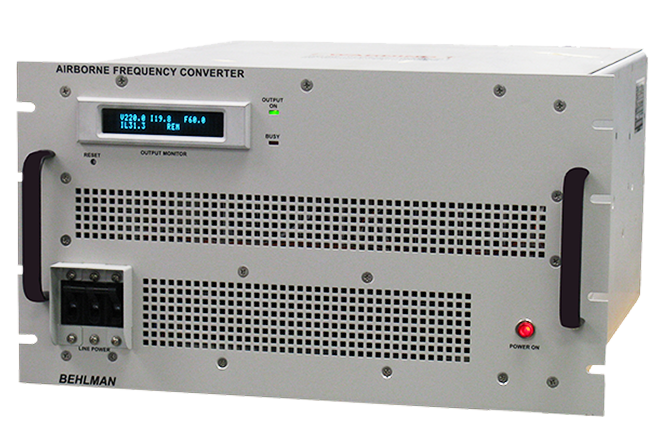 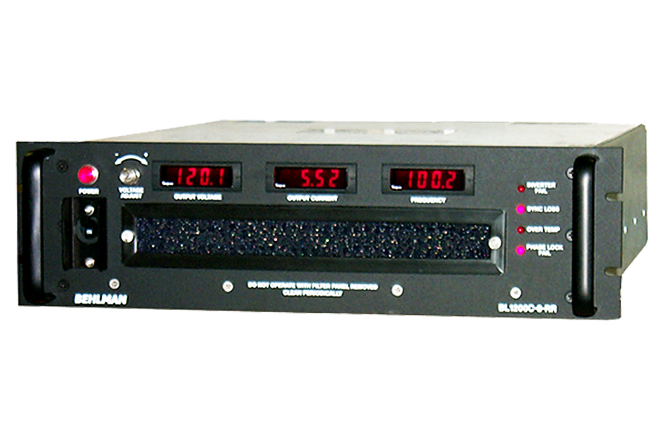 The COTS power supplies are highly reliable, rugged, switch mode units built for high-end industrial and military applications. 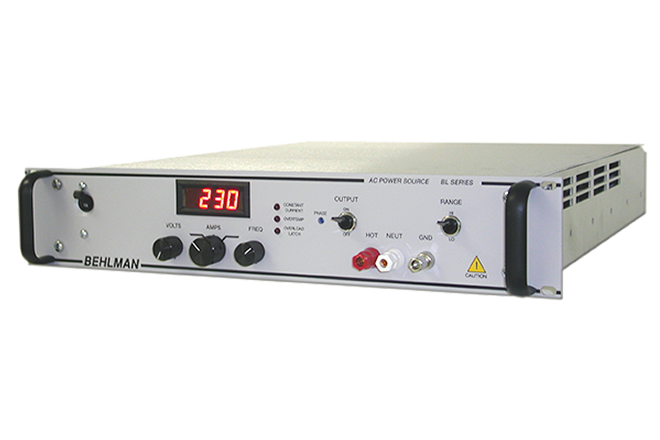 Some available features include N+1 redundancy, hot-swappable, parallelable, single and multi-outputs outputs, overvoltage, over current and over temperature protection and supervisory circuits and alarms. 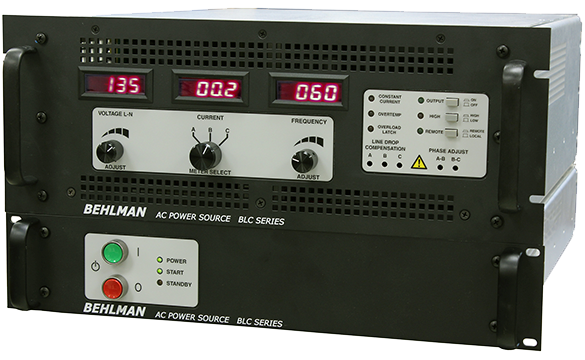 High reliability, compact size, rugged construction and high efficiency make Behlman’s COTS power supplies the best choice for critical applications.